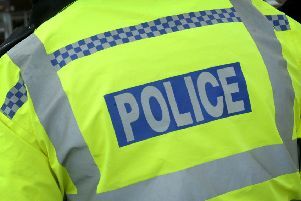 Sleaford Neighbourhood Policing Team are appealing for any information following an attempted break in at a business in the town overnight. Burglars tried to get into the rear of Hockmeyer Motors, on Lincoln Road, Sleaford at around 3.30am this morning (Wednesday). If anyone has any information or saw anyone acting suspiciously in the area of Hockmeyers or Covel Road, contact Lincolnshire Police on 101, quoting incident number 51 of 07/01/2015. Alternatively you can contact Crimestoppers on 0800 555 111.